lies in the North Atlantic approximately 650 miles off of Cape Hatteras North Carolina. Although Bermuda is made up of about 180 coral islands and islets, many of them are connected together my countless bridges and causeways forming the semblance of a single island. Bermuda is a British dependency and is in many ways more British than Britain itself. British customs such as afternoon tea and bobbies directing traffic – which drives on the left side of the road, are just the beginning. Discovered by Spaniard Juan de Bermúdez in 1511 and occasionally used as a replenishing station by the Spanish and Portuguese for fresh water and supplies, Bermuda was known as the Isle of Devils. Thought to be inhabited by spirits and devils, racked by storms and surrounded by dangerous reefs, no attempts were made to settle for the next 100 years. The devils were most likely explained by raucous bird calls and the squealing of wild hogs. 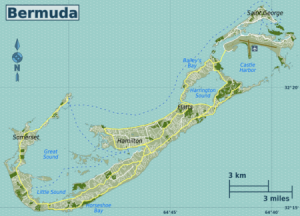 Of course Bermuda also lies at the Northern tip of the mysterious Bermuda Triangle. Maybe we’ll get to that later. In 1609, Sea Venture, the flagship of a fleet carrying English colonists of the Virginia Company crashed into the reefs of Bermuda during a violent storm. All 150 passengers and 1 dog survived. 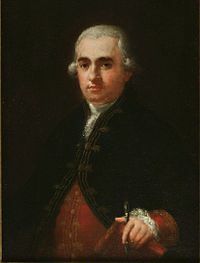 They were on their way to Jamestown and included Admiral Sir George Somers of the Virginia Company and the new Governor of Jamestown, Sir Thomas Gates. This shipwreck is referenced in Shakespeare’s The Tempest. Although they stayed only 10 months, they built a small settlement and two new ships and were unharmed by the spirits and devils. 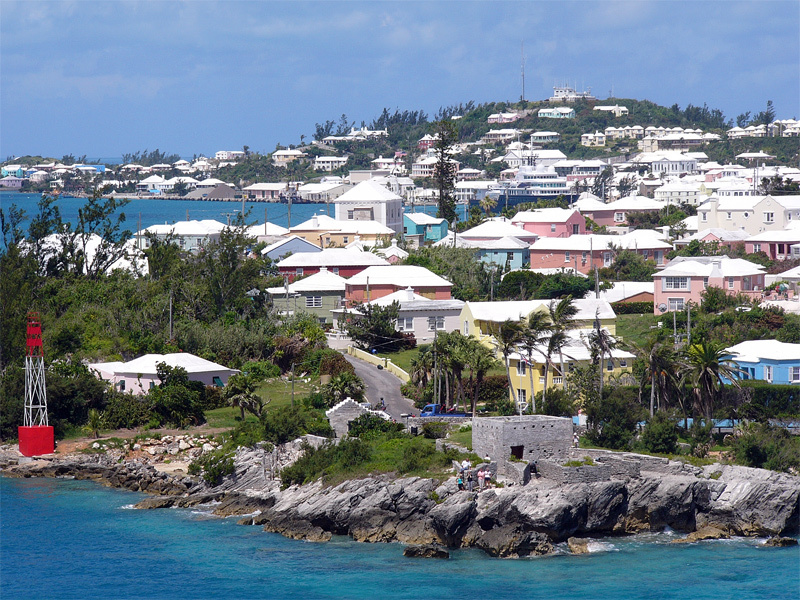 In 1612, the first intentional settlement, St. George was built and is known today as the oldest continuous English settlement in the New World. only 11% identified themselves as of British ancestry and only 46% as of Bermudan ancestry. Its two primary industries are offshore insurance and tourism. 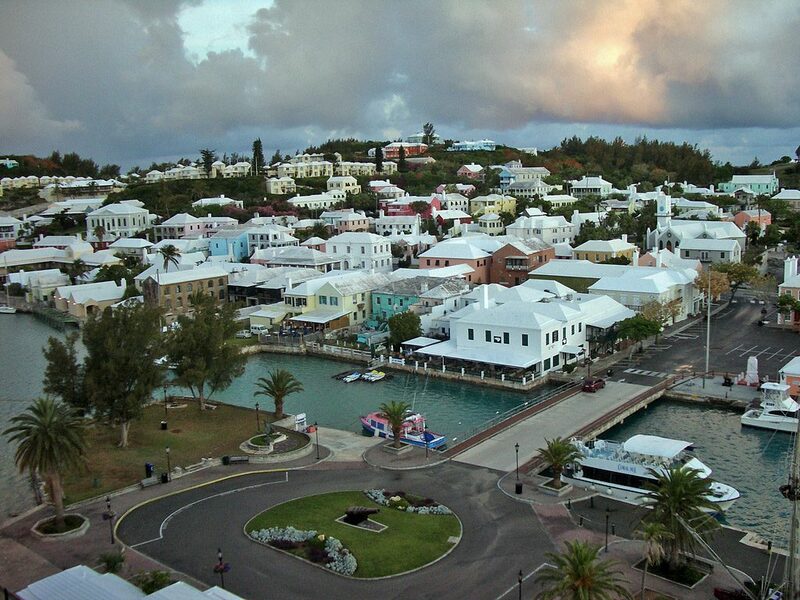 Bermuda has had one of the world’s highest GDPs per capita through much of the 20th century and to this day. The islands have near perfect weather for most of the year. 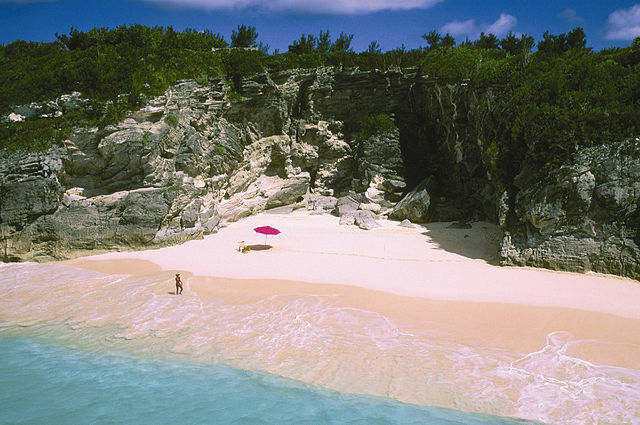 Famous for pink sand beaches, beautifully preserved colonial architecture in the two towns of St. George and Hamilton- the present day capitol, cliffs and coves along its shores and a landscape dotted with palms and Bermuda Cedars, Bermuda is regarded by many top travel authorities (Frommer, Lonely Planet, etc.) as one of the top travel destinations for 2017.